It is convenient for parents to exercise and attend church services liberally, without having to deal with the distraction of children. However, when releasing their children to the childcare workers at these facilities, parents must understand there may be risks to their children due to lack of staff training, insufficient staffing, poor supervision, and unsafe play areas. 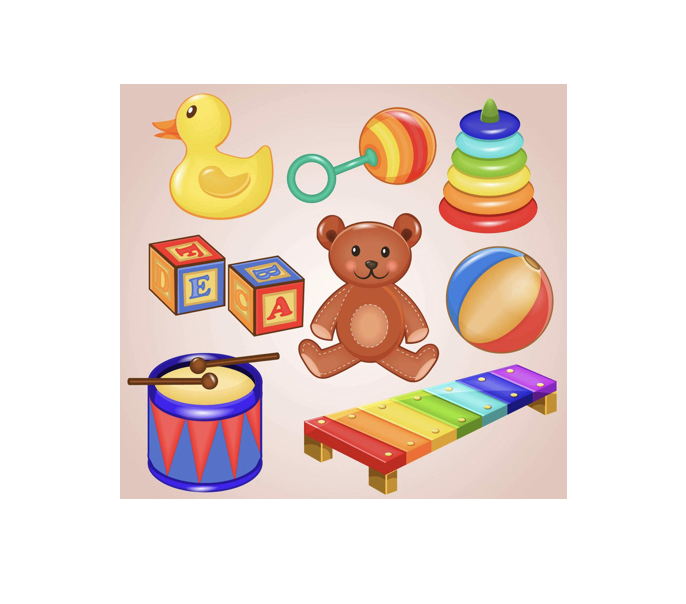 Many child care workers at fitness centers, supermarkets, and churches may not need a training, background checks, or training because these facilities are exempt from licensing if the parents are in the facility while the children are in their care. So, parents may determine that there is an absence in state and health regulations for a particular “child care” program like those in gyms, fitness facilities, churches, and other locations, which they would normally find in normal daycare facilities. In many states, state law only regulates the facilities that attend to children for more than three hours a day. Yet, there are other facilities who require their staff to undergo intensive background checks and fingerprinting before caring for children even in non-traditional locations. Fitness facilities and non-traditional locations should consider the risk and liability that accompany child care facilities before offering these services. For those that still choose to offer these services, cameras should be present in these locations. Additionally, although it would be a financial drawback, it would be beneficial for these facilities to hire licensed workers, and possibly increase its membership fees to cover this costs. In settings such as churches where members may not directly pay “membership fees”, the church can use volunteers who may already have experience and credentials working with small children to volunteer in their child care facilities. Even if not required by the state, the individual facilities can still establish their own regulations. The staff-to-child ratio can be maintained, parents can sign waivers not holding the facility accountable, and physical regulations for the facility itself can be enforced. In the incident that occurred in a Bay Club facility in California, the child’s father indicated that the window was on base board level with edges extended out. In addition to hiring credentialed staff, the location should also be cleared as a safe location for children. Even when a “child care” area is not subject to state regulations and policies as a licensed day care center, the staff and facility still have a duty to act and supervise the children in a reasonably and staff manner. If there is a breach of this duty that causes a child to sustain personal injuries, then there may be a case or claim brought against the “child care” worker and the facility. When a child is injured as result of a “child care” area in a non-traditional area OR is injured at a school or day care center, the parents should reach out to a Child Injury Lawyer for advice, guidance, and when appropriate legal representation. 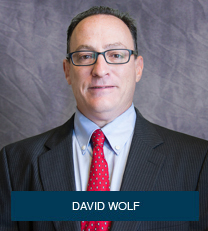 David Wolf is a child injury attorney, advocate and author. He has written a number of books on the issues of child injury and child safety issues including the book titled The ABCs of Child Injury – Legal Rights of the Injured Child – What Every Parent Should Know. You can get his book for free at The ABCs of Child Injury.